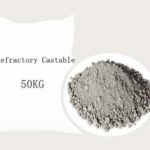 Reliable and Professional Kiln Refractory Castable - Unshaped Refractory Manufacturer & Supplier ! 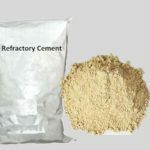 High temp furnace cement is refractory material which can be used as binding agent in the making of monolithic refractory. 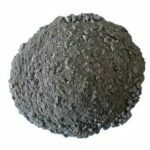 It has high refractory temperature which is over 1580℃ and high strength. 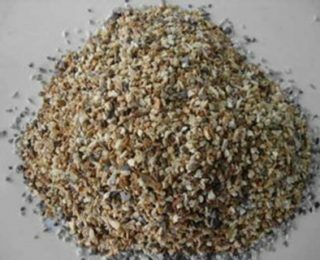 Due to its sound performances, it can be applied to glue all kinds of refractory aggregate and also can be used on the linings of many industrial furnaces and kilns. 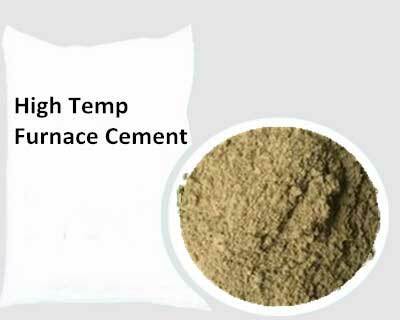 High temp furnace cement is refractory cement which can be used as binder or refractory materials. According to its composition, it has several types. 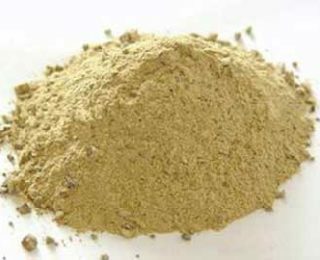 For instance, it has calcium magnesium aluminate cement, dolomite refractory cement, low calcium aluminate refractory cement, aluminate refractory cement. 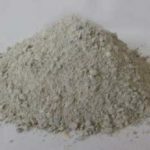 Though they are various in composition and performances, they are all high temp furnace cement. 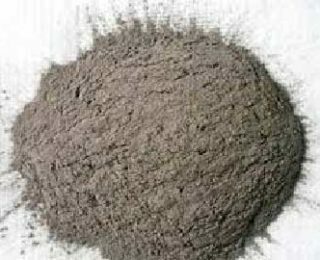 High temp furnace cement is widely used in many industries such as petroleum industry, power plant industry, steel making industry and some other industries. 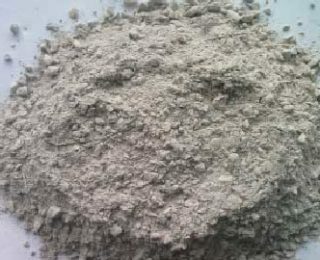 Due to the performances of high refractory temperature and high strength, high temp furnace cement can be applied to the building and fixing process of furnaces and kilns after mixed with some other additives according to a certain of percentage. 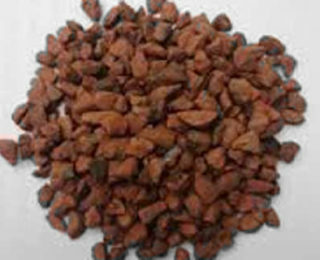 Fineness: According to the national standard, specfic surface area should be over 300 square meters per kilograms. 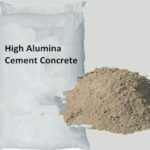 The strength in the early period would be high if the granularity of cement is tiny. 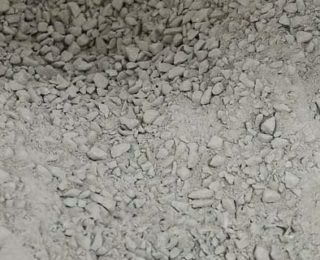 Setting Time: The initial setting time should be limited within a certain of time to meet the demand of mixing, transport and casting in construction process. 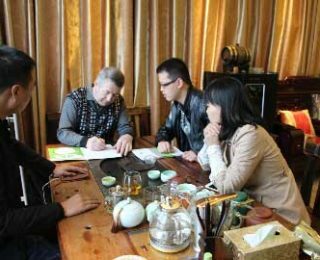 To meet the demand of using demand, the final setting time should be limited within a certain of time. 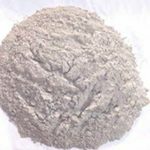 For instance, the initial setting time of portland cement is over 45 minutes, and its final setting time is over 390 minutes. 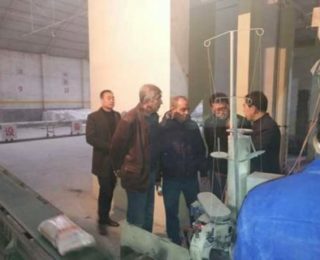 Volume Stability: The high temp furnace cement should possesses sound volume stability in order to avoid the accident caused by the breaking of refractory cement. 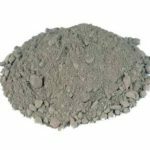 Since high temp furnace cement is in great demand, there appears many manufacturers and suppliers of high temp furnace cement. 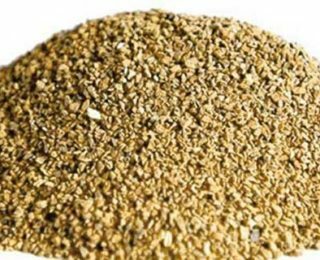 Rongsheng Kiln Refractory Co, Ltd is a professional refractory materials manufacturer and supplier which can produce high temp furnace cement. 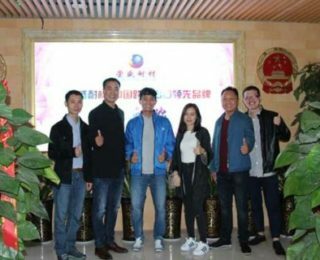 With over two decades development, Rongsheng improves itself into a comprehensive enterprise. 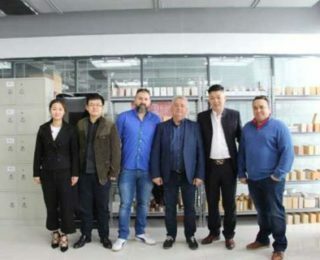 It possesses complete producing line, advanced technology and professional personnel. 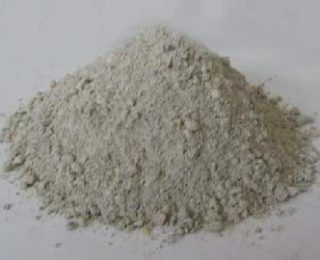 If you want to buy high temp furnace cement, please contact us. We will reply you within 12 hours. 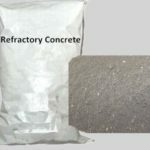 RS Company is a large refractory castable cement manufacturer & factory in China. 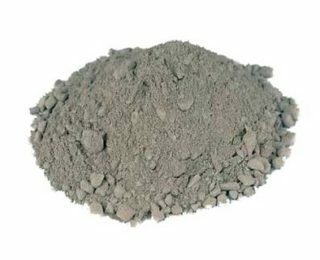 Rongsheng manufactures all kind of refractory castables, refractory cement, refractory concrete for kiln, blast furnace, and also refractory mortar, refractory aggregates, etc. 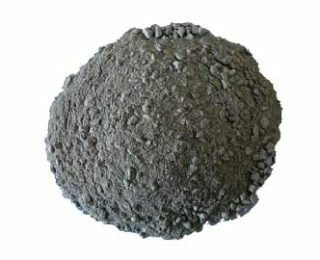 With the development of the past two decades, it has developed into a comprehensive enterprise in refractory material covering metallurgy, construction materials, electricity and chemical industry etc. 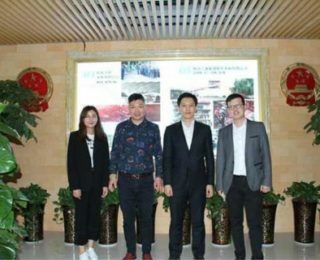 Company Address: 10th Floor, Building 6, China Central Electronic Commerce Port, Daxue Road, Erqi Dist., Zhengzhou, He’nan, China, 450000.